Hundreds of patients have already contacted the company to find out when it will be available in dispensaries. There are few treatments available for people with severe diabetic nerve pain. 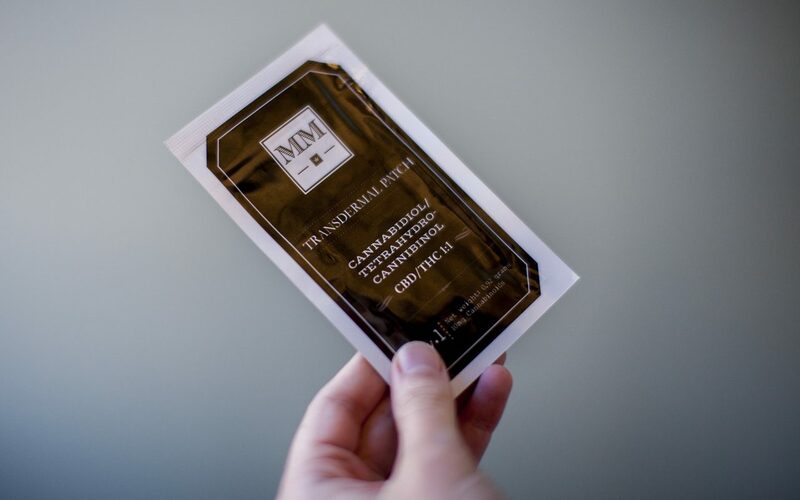 Cannabis Science’s patches are extended release, like other nerve pain medicines, letting out concentrated levels of cannabidiol (CBD) into the central nervous system via the bloodstream. Dr. Allen Herman, Chief Medical Officer of Cannabis Science and former NIH scientist, explains that the patch uses “body heat [to melt] thin layers of high-potency cannabinoid formulations embedded in the adhesive.” They then, Herman says, work to reduce inflammation, which can lessen nerve pain. According to the company, the topical nature of the patch means that it can target the specific spot where patients are experiencing chronic pain. Developers of the drug assert that the patch can help with nerve damage from causes ranging from vitamin deficiency to leprosy. Once on the market, the highly-anticipated patches will only be sold in dispensaries. The first place to stock the product will be Kush Factory in Los Angeles’ Koreatown neighborhood.